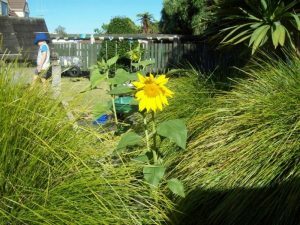 Last year the tamariki each planted a sunflower seed of their own to grow and take home for Christmas. Some were left behind, so we planted them around the kindergarten. 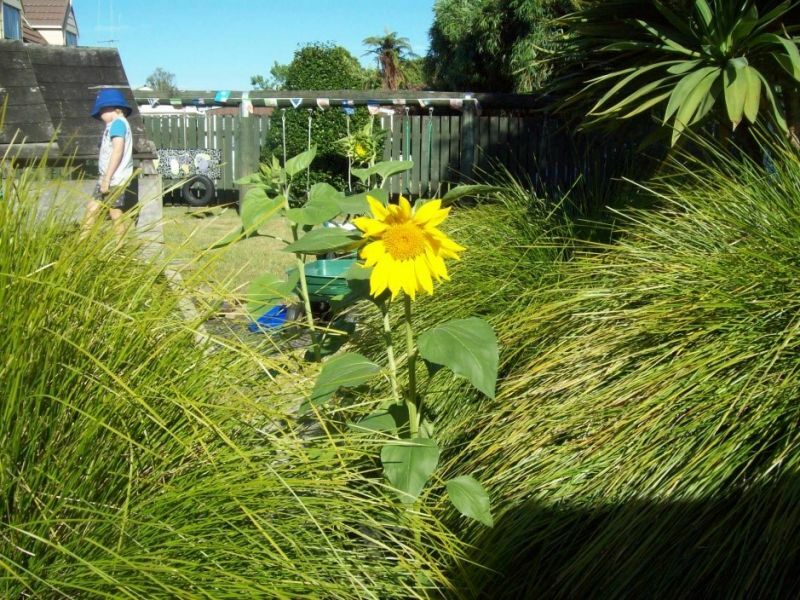 The children have been sharing photos of their sunflowers on Storypark so we have been able to admire them. They are just like we view the tamariki. They too are he kākano, a seed which grows into something truly wonderful!